Group Activity Notifications – BNI Connect & BNI University Support - How Can We Help You? 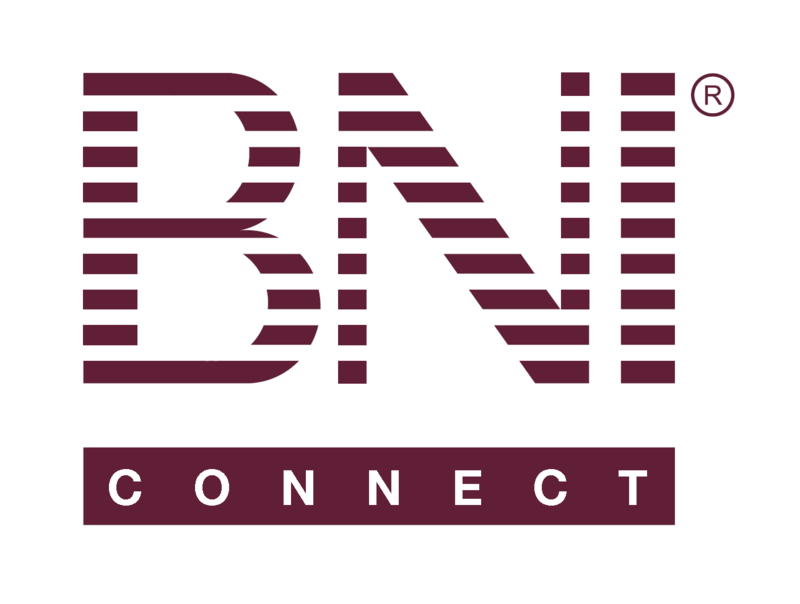 BNI Connect user groups offer an opportunity to participate in discussions with active BNI members worldwide. To monitor activity in these groups, you can choose the frequency and delivery address of these notifications. Choose the frequency of notifications. See selection choices below. If you have a role in multiple countries, choose the default country template to be used for email delivery. If you prefer to receive social media emails to an address other than the primary address listed in your profile, you may enter that address here. Individual Emails - You will receive an email immediately following a posting in any group you are managing or a participant in. Daily Emails - You will receive an email once per day with a digest of all updated posts within a group you are participating in. You will receive one email per group with activity. Weekly Emails - You will receive an email once per week with a digest of all updated posts within a group you are participating in. You will receive one email per group with activity. No Email - You will be excluded from receiving any updates. The Group Name will appear in the subject line of the email. As a member of multiple groups i should be able to read complete posts from my email only rather then going to BNIConnect to read completely each one. I suggest notification emails should contain entire content as opposed to just few starting lines and "read more" link to read complete on BNIConnect. I also would like to see complete email if possible. Where can I find the letters to be sent to those people who were absent. I can not find them. I have spoken with them over the phone, but the letter to be sent as well.